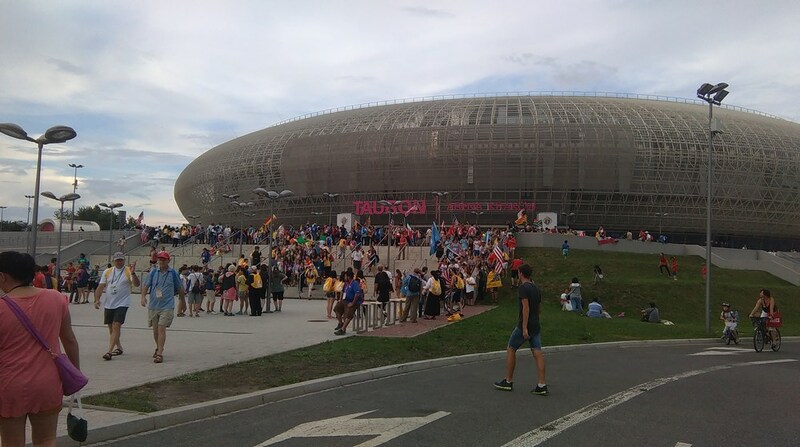 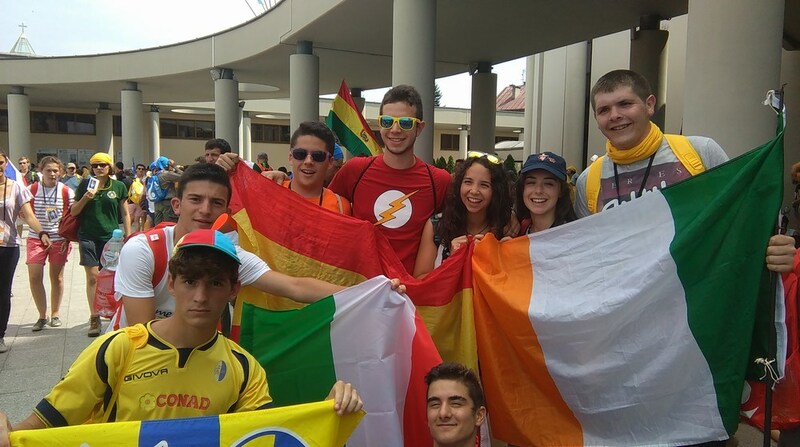 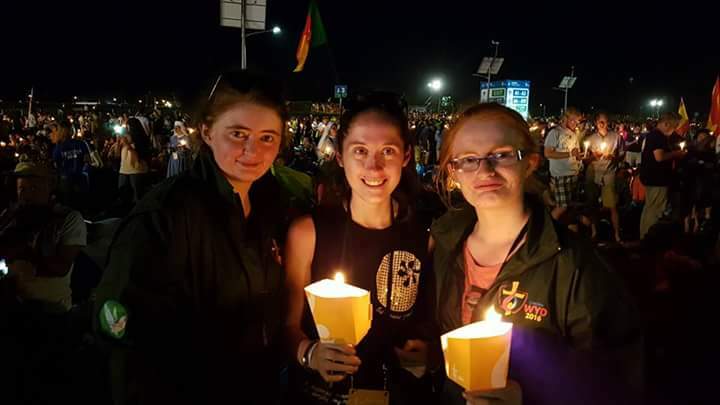 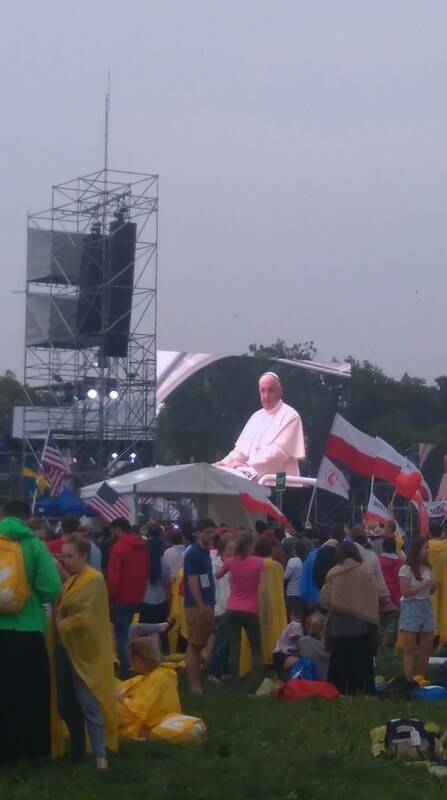 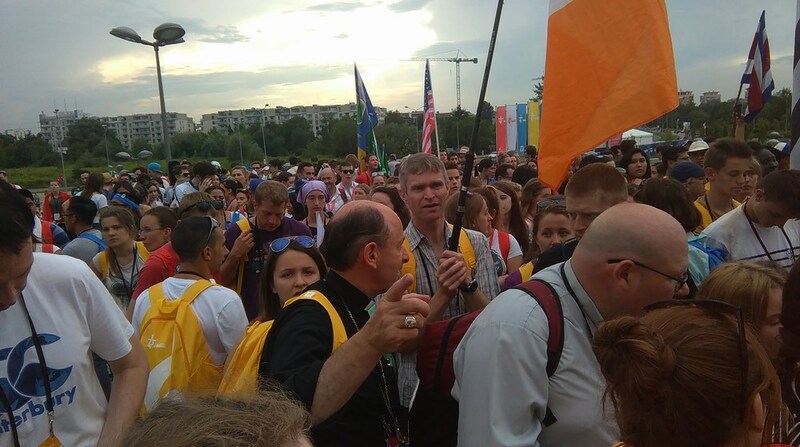 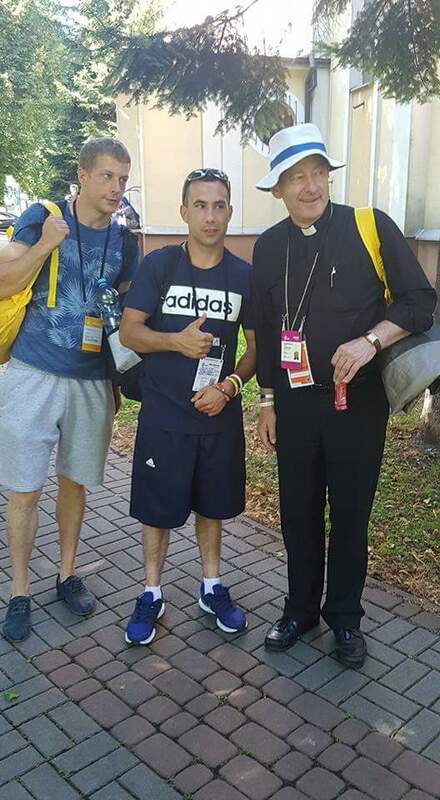 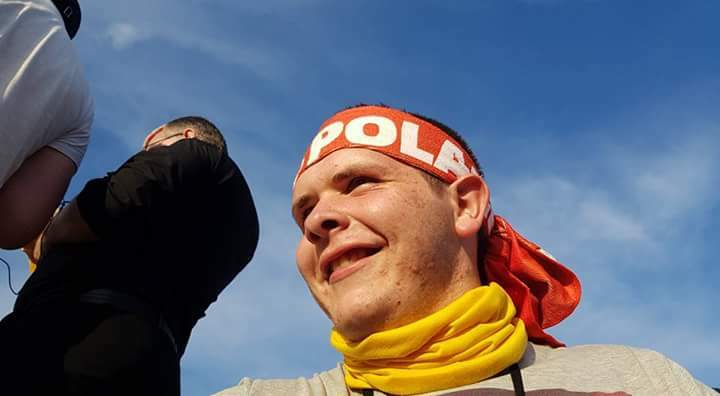 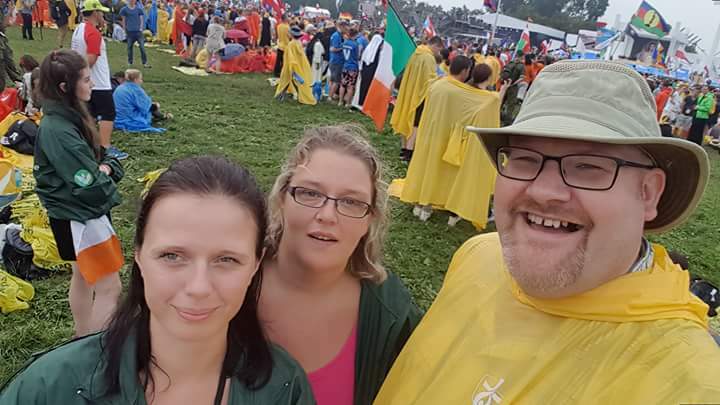 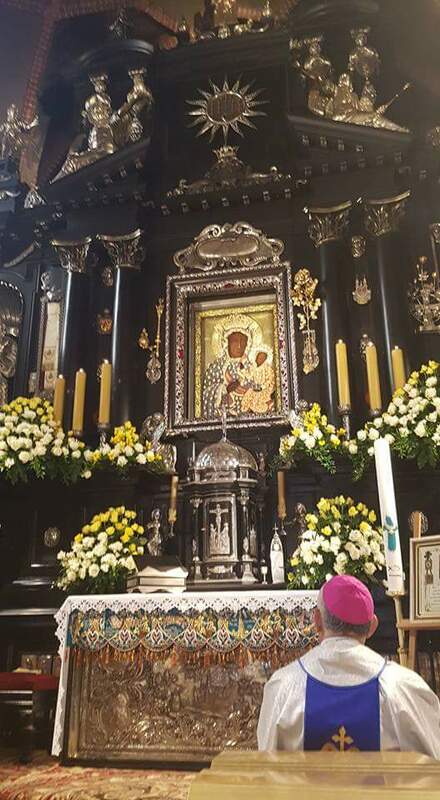 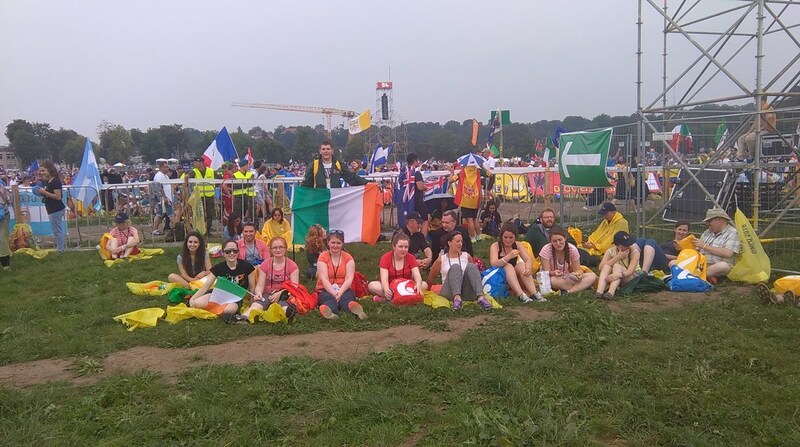 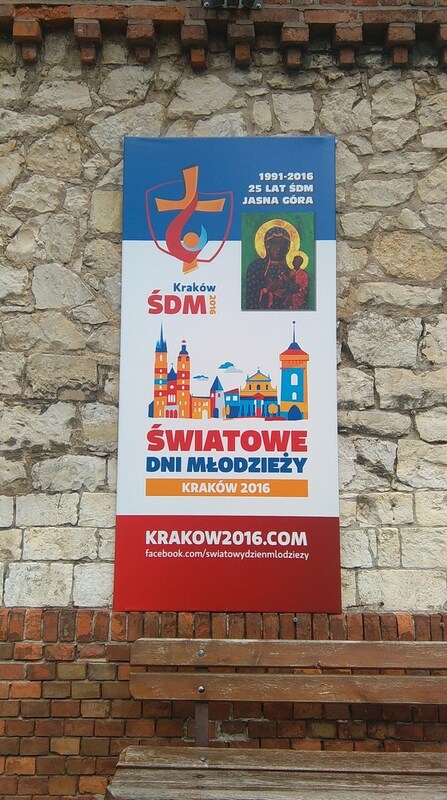 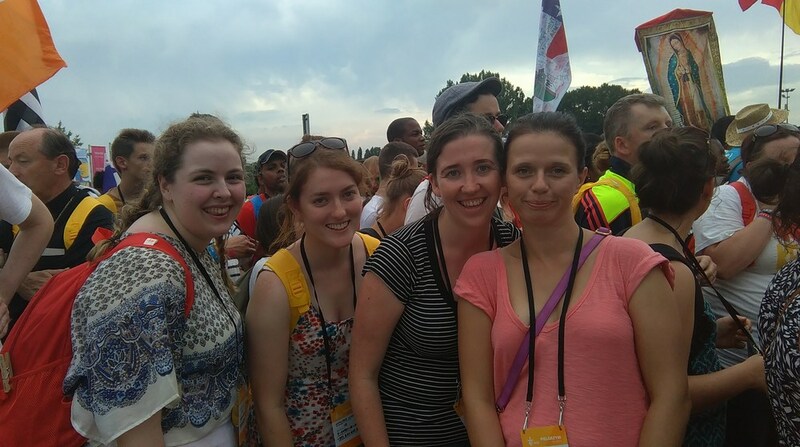 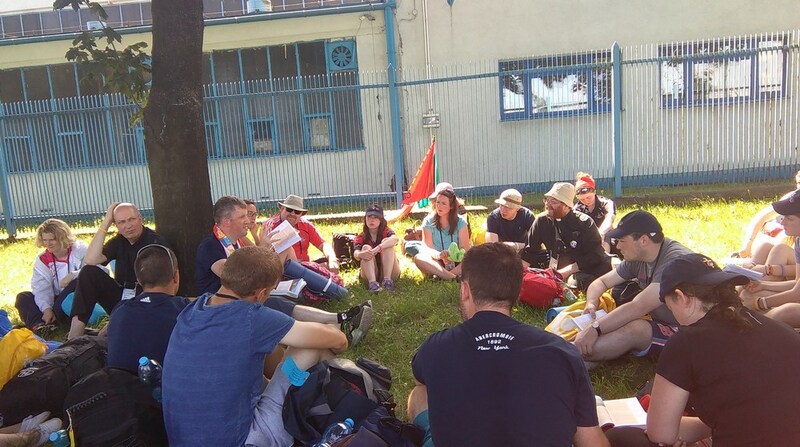 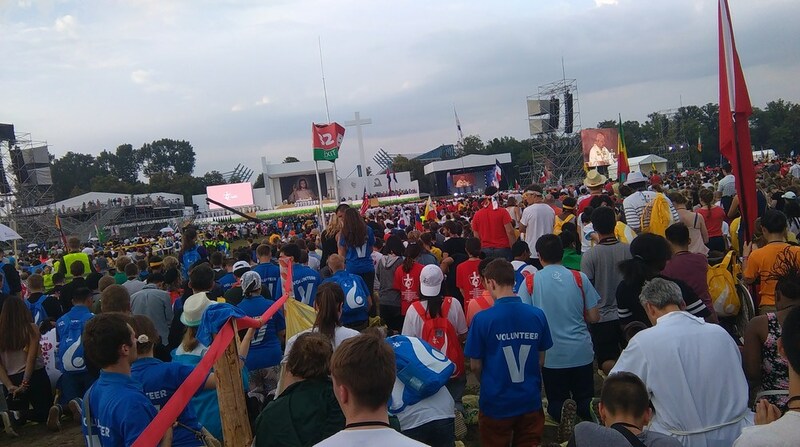 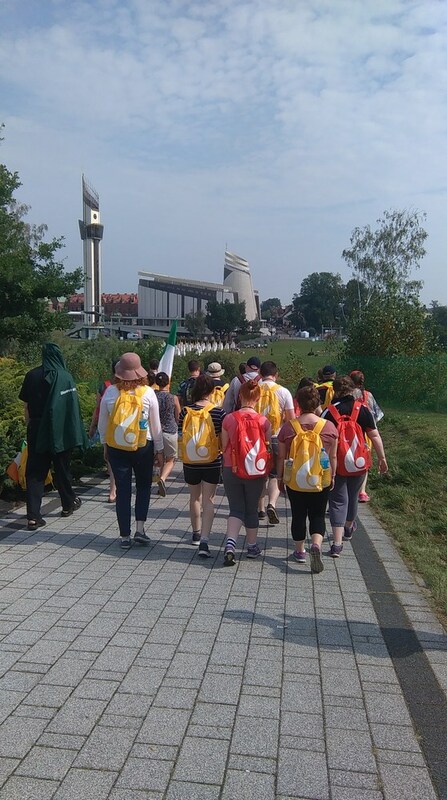 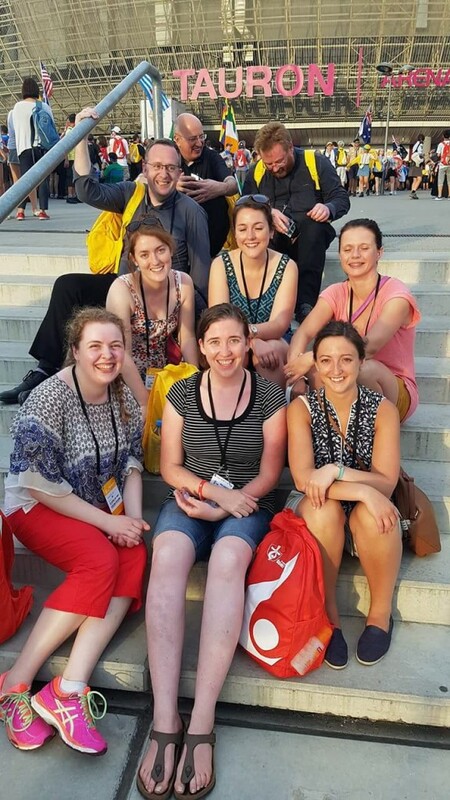 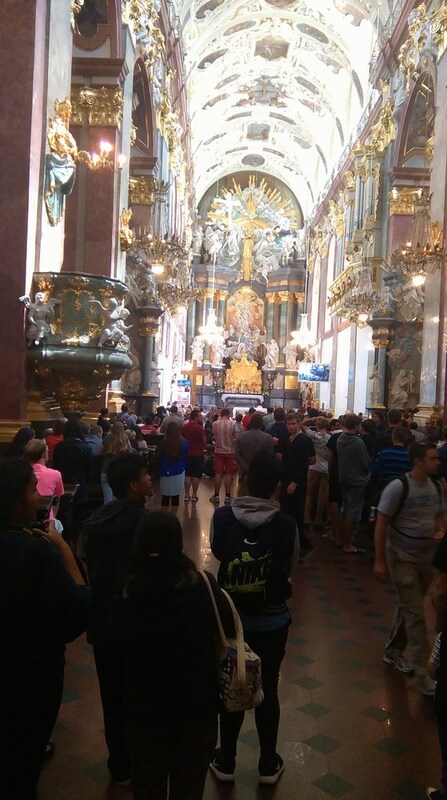 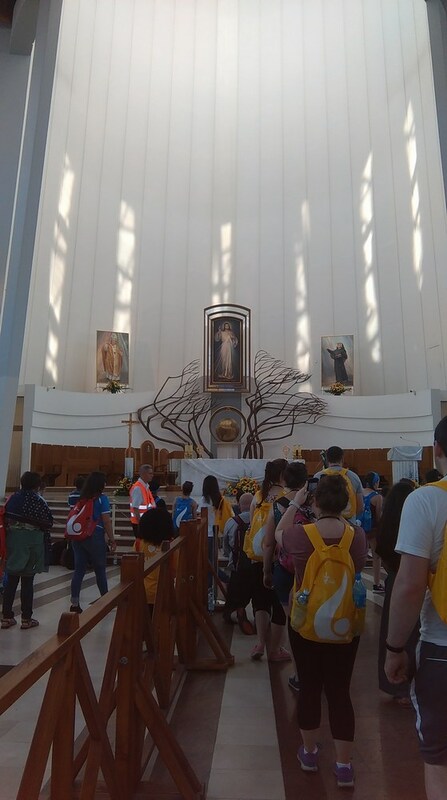 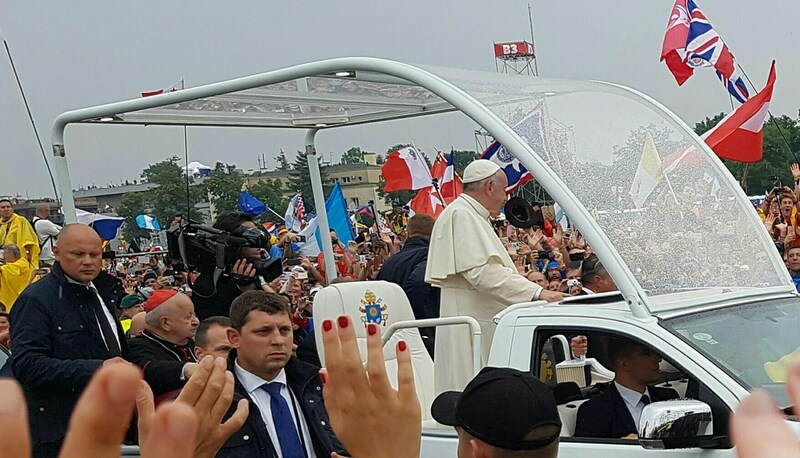 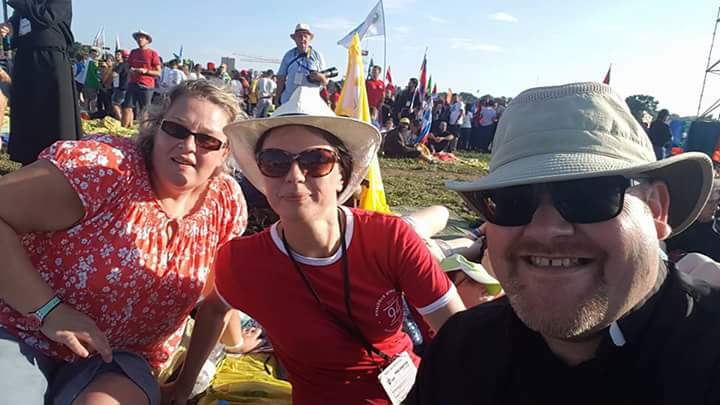 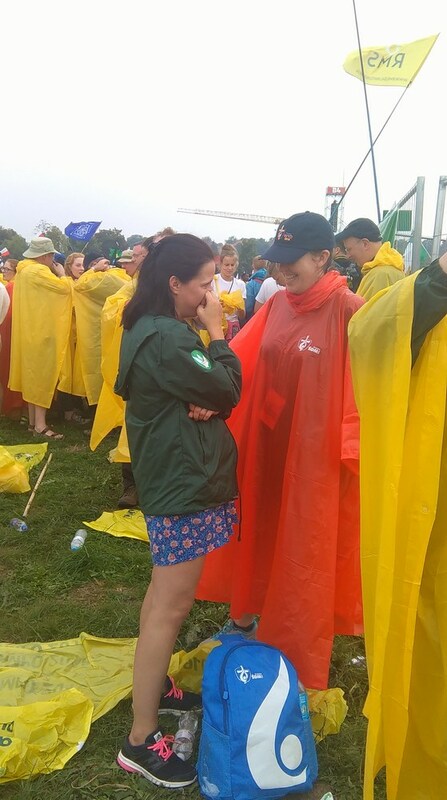 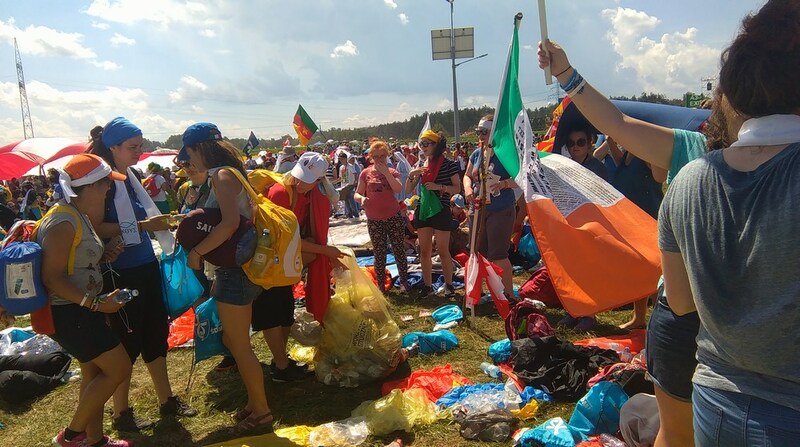 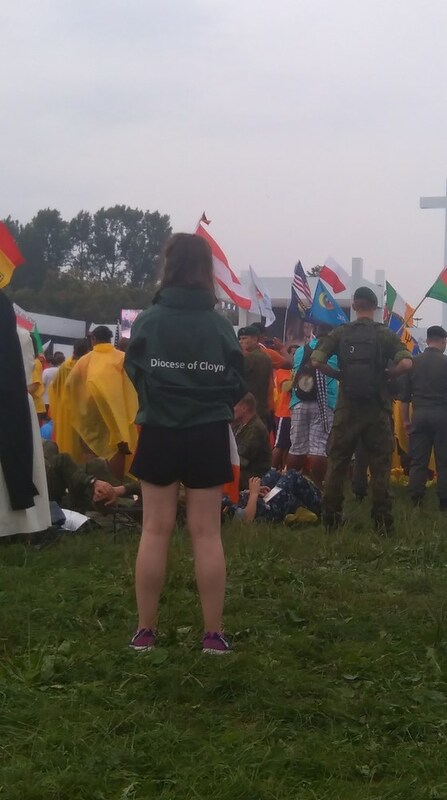 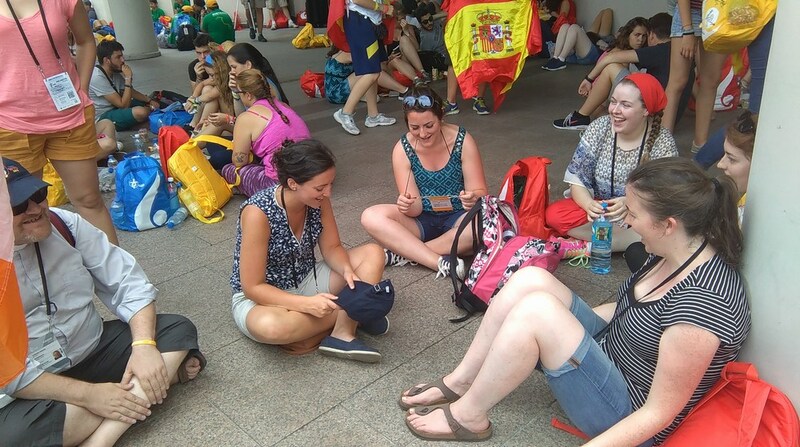 A group of 43 young adults between the ages of 18 and 35 years went on pilgrimage to Kracow, Poland, for World Youth Day, between July 26th and Aug 2nd. 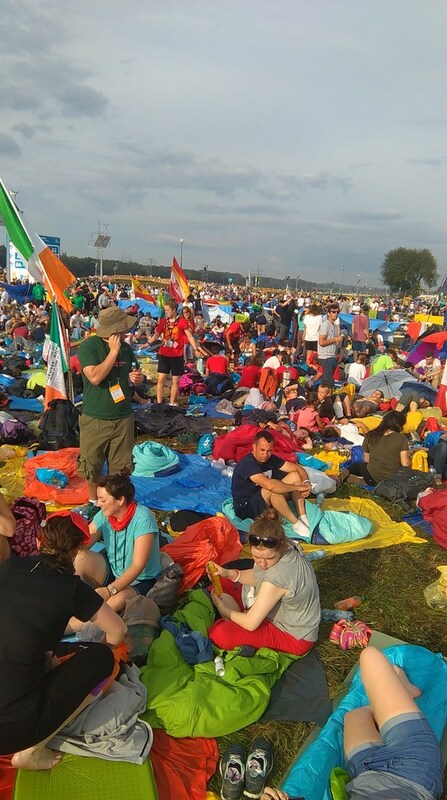 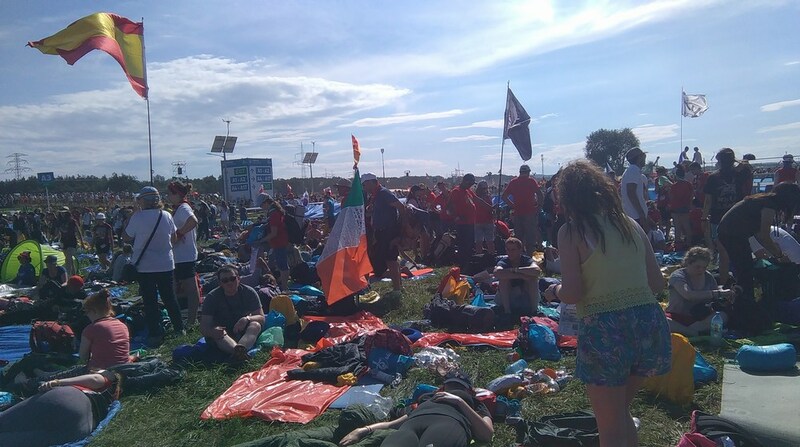 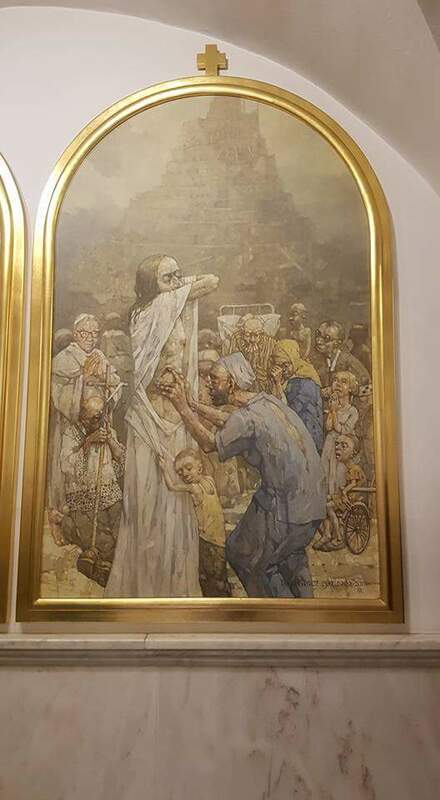 Below are photos from the pilgrimage. 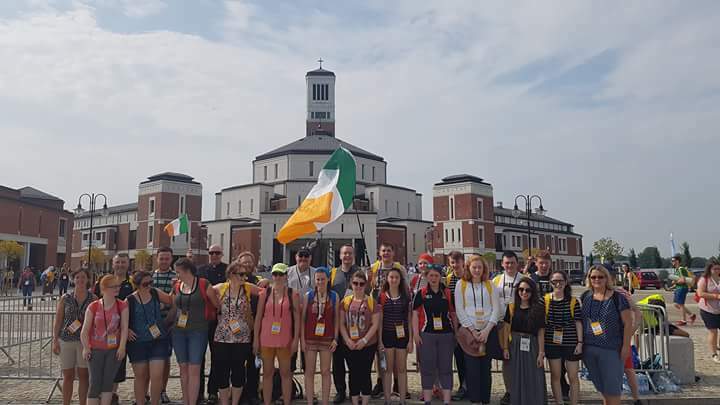 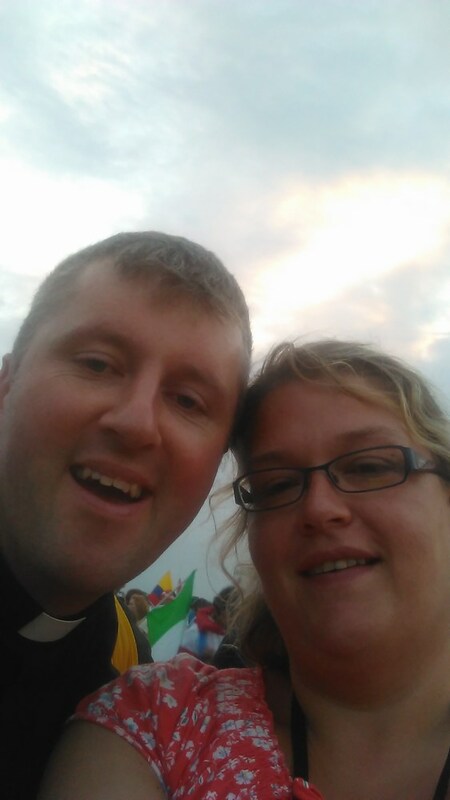 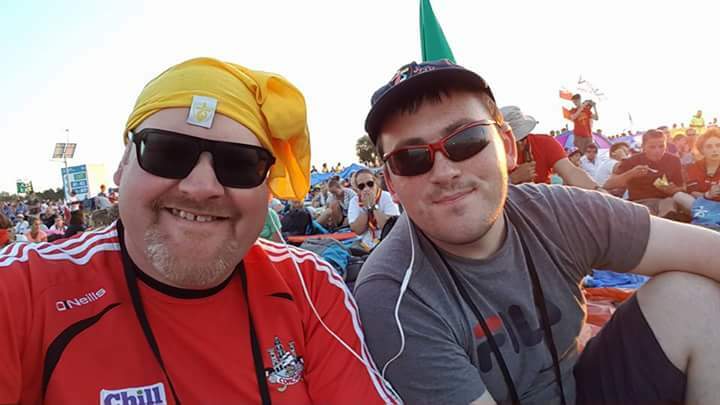 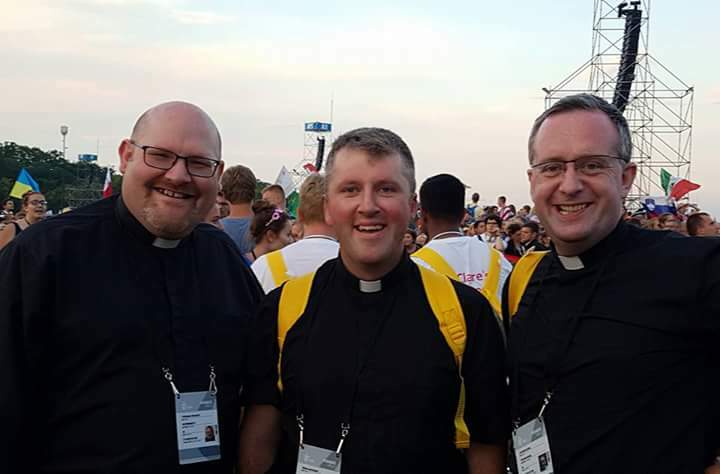 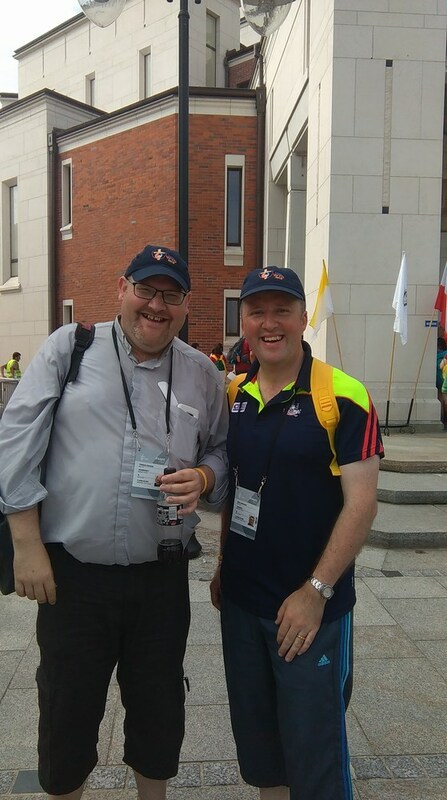 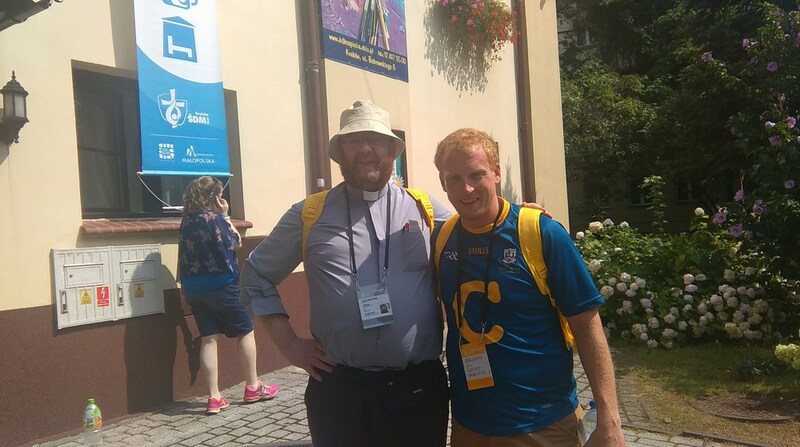 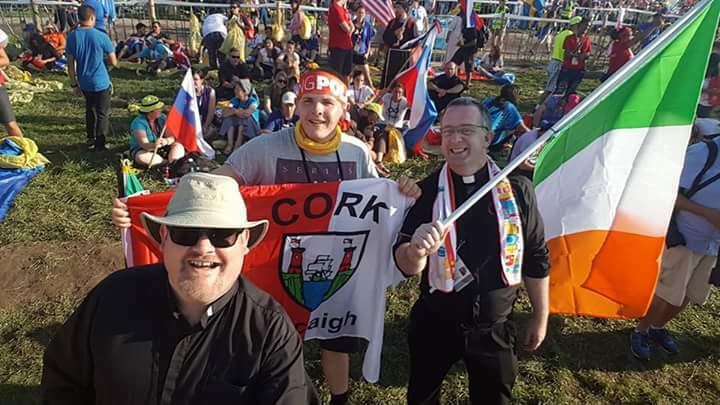 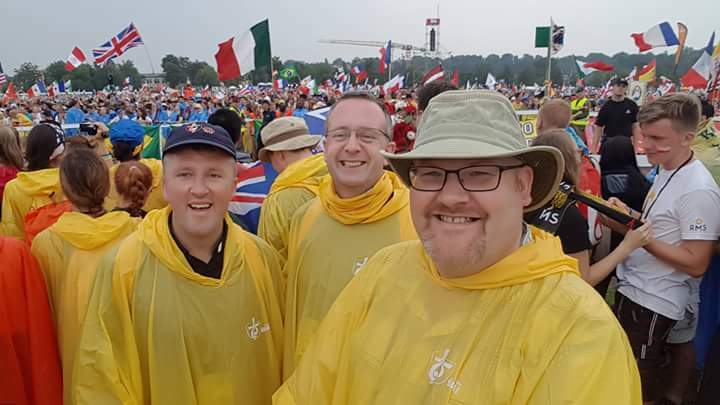 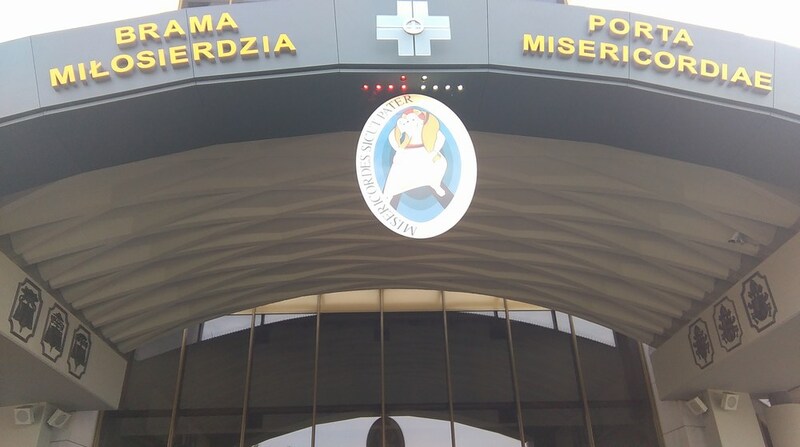 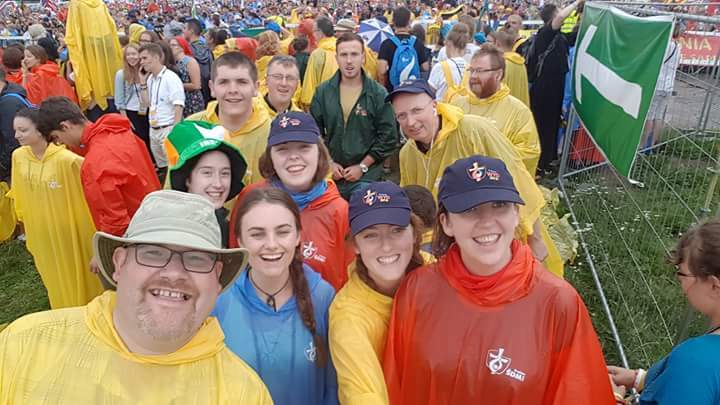 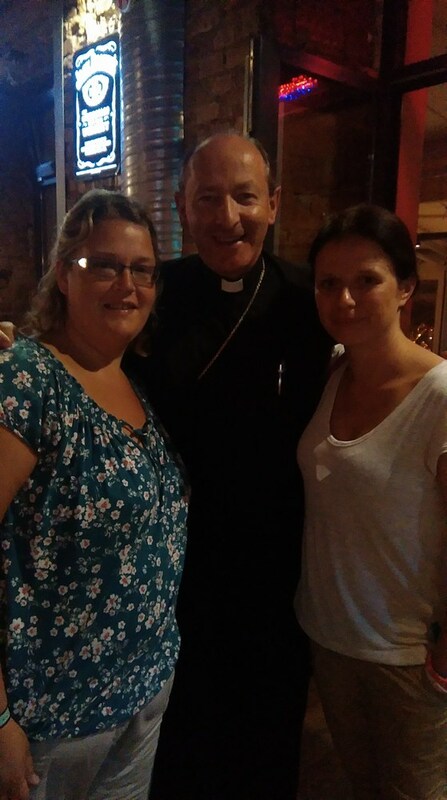 The Diocese of Cloyne and the Diocese of Waterford and Lismore have come together to form one pilgrimage group, which will fly out to Poland on Saturday July 26th and return on Sat Aug 2nd.